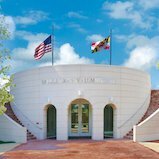 The University of Maryland’s proud past stretches back to 1856, when the tiny Maryland Agricultural College was carved from part of Charles Benedict Calvert’s plantation along a dirt road now called U.S Route 1. From its start with 34 students, the institution slowly grew to include engineering and the liberal arts, and to add athletics, women and minorities. It survived the Great Fire of 1912, re-emerged as a public college, and boomed following World War II. Today, the university is a national powerhouse in research and academics, even as it embraces its roots as a land-grant institution. 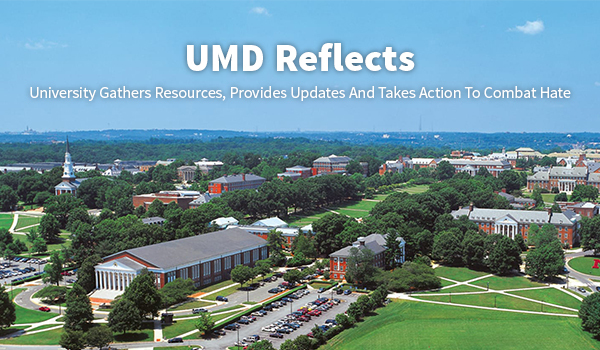 Glance at UMD's past. 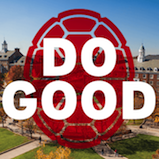 The mission of the University of Maryland, College Park is to provide excellent teaching, research, and service. The University educates students and advances knowledge in areas of importance to the State, the nation, and the world. 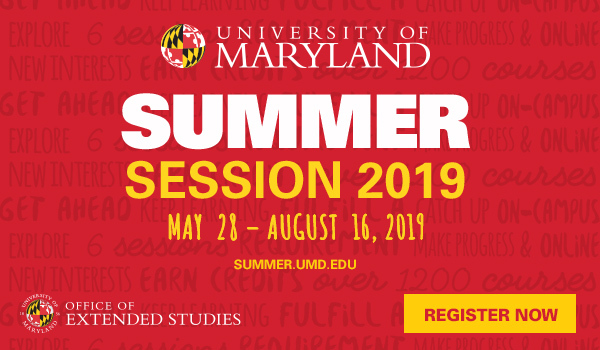 The University is committed to being a preeminent national center for research and for graduate education, and the institution of choice for Maryland’s undergraduates of exceptional ability and promise. Read our entire mission statement (PDF).